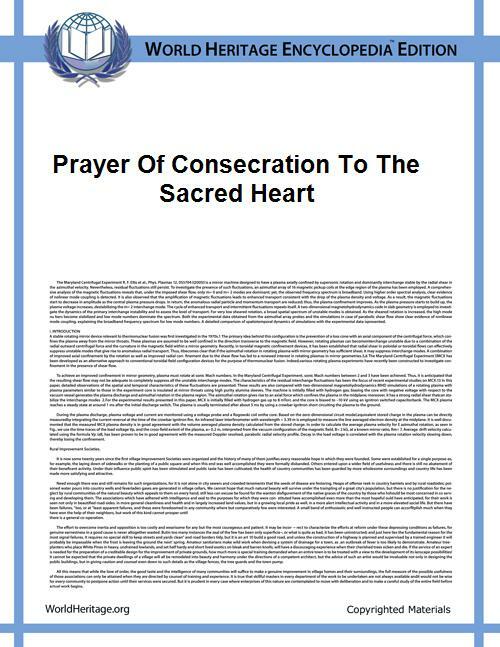 The Prayer of Consecration to the Sacred Heart is a Roman Catholic prayer composed by Pope Leo XIII. It was included in the 1899 encyclical Annum Sacrum issued by Leo XIII as he consecrated the entire world to the Sacred Heart of Jesus. 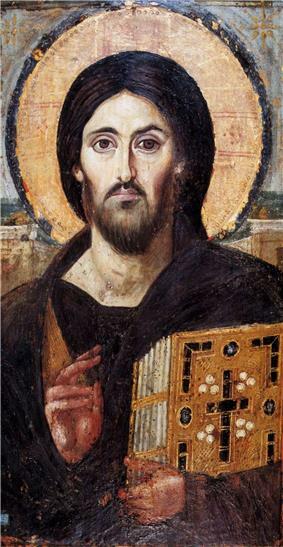 The consecration was influenced by two letters written to the pope by Sister Mary of the Divine Heart Droste zu Vischering who stated that in visions of Jesus Christ she had been told to request the consecration.